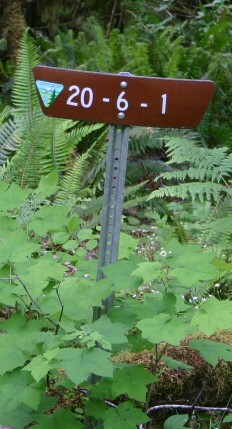 GPS Siuslaw Falls, 170 meters el. 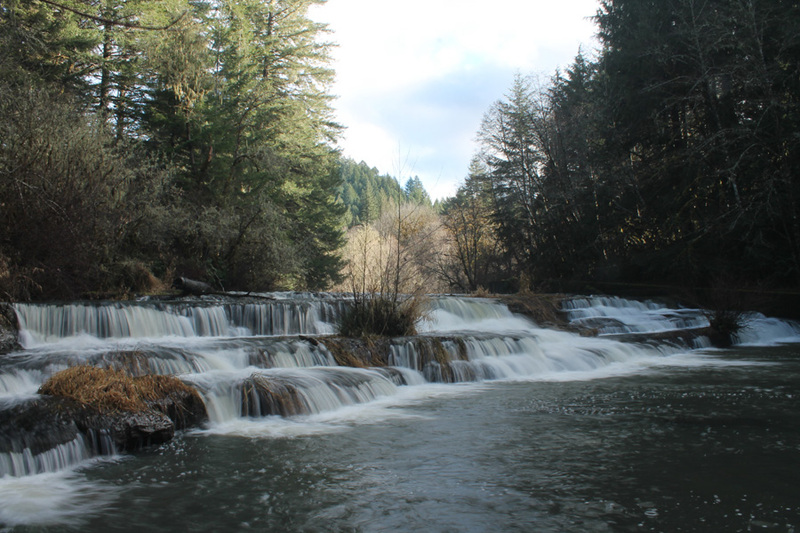 Siuslaw Falls is south of Eugene. Park has a couple of picnic tables but no other facilities. Flow is seasonal. Note the fish ladder on the right. 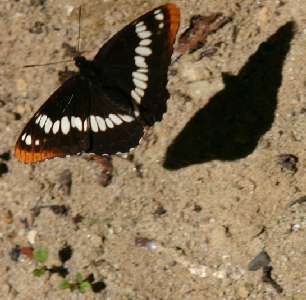 Spotted this Lorquin's Admiral Butterfly in flight near the falls - just before it left the view of the camera. See the bulge of its eyes at the side of its head?